New members are always welcome and training will be given. We play Mondays and Fridays in the BATA Gas League from May to August. 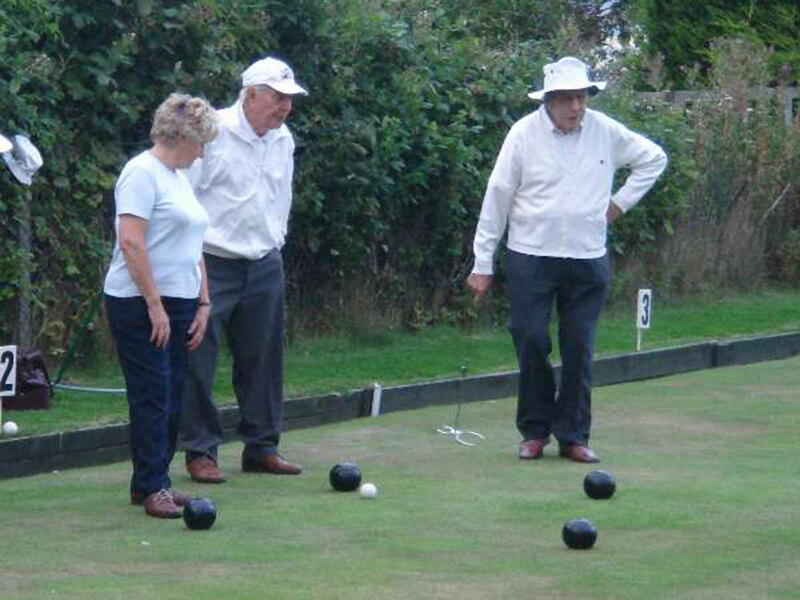 Social bowling is available every Wednesday, ideal for new comers wishing to learn the game. We also have in-house competitions during the season. Our green is behind the Village Hall. We have teams in the indoor leagues at Ryedale Bowling Centre during the winter.